In what was arguably the worst performance of the season, Manchester United were essentially spectators for what eventually became a 2-0 victory for Tottenham Hotspur at Wembley Stadium. United came out in a 4-3-3 featuring Ashley Young at left back, Valencia at right back and Phil Jones and Smalling plugging the middle. With Young figuring to venture forward along with Valencia, the centre-back pairing of Jones and Smalling figured to have to withstand plenty of pressure. It was obvious from the opening whistle, the duo wasn't up to the task. 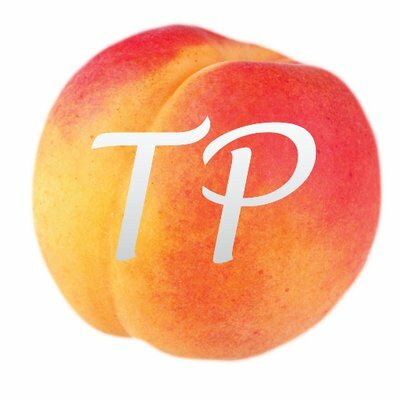 Tottenham nearly scored the fastest goal in Premier League history when just 11 seconds into the match, Vertonghen played a long ball from his own half of the field that was headed down in the box by Harry Kane. The ball found its way to Christian Eriksen in acres of space in the attacking box, and the winger fired one past a helpless David de Gea to give the home side a 1-0 advantage instantly. Manchester United will take another big trip down to London to face fifth place Spurs at Wembley on Wednesday night. United know that only a win will suffice with Manchester City more than likely to take all three points against West Bromich Albion at the same time tomorrow. Last time out against Spurs it was Anthony Martial to the rescue for Manchester United as the French winger scuffed in a late winner at Old Trafford. In this fixture last season, the Red Devils had much less fortune with quick goals in both halves from Victor Wanyama and then Harry Kane and a late toe poke from Wayne Rooney to score the last goal at White Hart Lane and for Manchester United. What a game! After the unfortunate exit in the Carabao Cup against Bristol City, it became clear that our best hope of silverware came through the FA Cup. 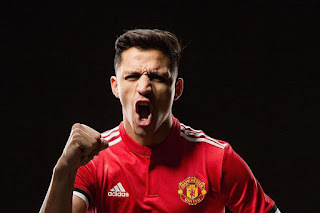 There was no doubt that Mourinho would field a strong line up and indeed he did, with Alexis Sanchez starting to make his first appearance for the Red Devils. Player Ratings:Sergio Romero - 6 It was great to see the Argentine back in goal for us as he hopes to see more game time to secure his starting place in the Word Cup this summer. There wasn't too much to do but when he was called upon, he did the job. However, he did make a few questionable decisions and that has been the case recently with him punching the ball when it would make sense to catch it. 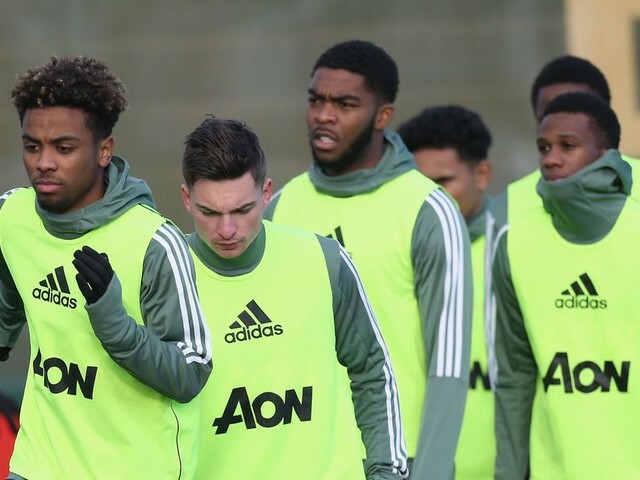 Manchester United traveled to the small confines of Huish Park to take on upstart League Two opposition, Yeovil Town in a 4th round tie looking to book its place in the quarterfinal of the FA Cup. United did what it needed to pick up the win, and will await the draw for the next opponent hoping to book a trip to Wembley. What would usually be a ho-hum fixture on the United schedule had a boost of excitement when the team sheets came out and United's revealed the realization of the Sanchez transfer saga. The Chilean found himself on the left side of the United attack and did not disappoint on his debut for the Red Devils. United came out in a 4-3-3 choosing to go without a target striker as Ibrahmovich continues to be unfit, and Lukaku desperately needs breaks in the schedule. As has been the case throughout the FA Cup run under Mourinho, Romero got the start in goal. The backline was comprised of from right to left, Darmian, Lindelof, Rojo, and Shaw. Just over three years ago, Manchester United travelled to Yeovil Town to face the Glovers in the 3rd Round of the FA Cup and on Friday night they will face the Somerset side in the 4th Round of the same cup. Whilst Manchester United recovered positively from the largely unsuccessful season under David Moyes with a fourth place finish and a return (if only for a year) to the Champion's League under former manager Louis van Gaal, Yeovil Town suffered a back to back relegation to League 2 (after being relegated from the Championship in the previous season) and has remained there since. United grabbed all three points at Burnley thanks to a beautiful strike by Anthony Martial. Here is how Moutinho's men performed at the Turf Moor. The United keeper wasn't called upon to do much today but did make two rather routine saves. He was saved by the crossbar once, but seemed to have the area below the bar covered. His distribution wasn't up to his usual brilliant level with his pass success rate around 25%. Tough to grade him below a 7 though as he did keep the clean sheet, and hasn't conceded since December. Out of position a lot vs. Burnley. Tried to be an outlet in the attack, but did not affect the game in attack. Pretty solid in the match. Some awkward challenges, but ultimately, marked his man well all match. Better and better each match and was United's best defender today. Man-marked well, and read the game. In a game of few chances, it took a moment of magic from Anthony Martial to secure the three points for Manchester United! Our best chance of the first half came to Ashley Young who done well to cut in from the left and get his shot away from a tight angle. Unfortunately, his brilliant curling effort was just wide of the far post. The one positive we can take from the first half is that it was better than the first half in the reverse fixture where we fell 2-0 down very early on. Other than that, I can't think of another positive. We were seeing plenty of the ball (as expected), but we were finding it hard to create chances. Pogba was trying to be as influential as possible but there was just a sense of frustration from the Frenchman as he was being manhandled whenever he was near the ball. That coupled with some unnecessary sloppy passes made it clear that Pogba was really struggling out there. Whilst it is still reported that Alexis Sanchez will be joining Manchester United with Europa League hero Henrikh Mkhitaryan being exchanged for the Chilean, Jose Mourinho and the Red Devils must now travel north to Burnley and face a side which gave United so much trouble at home and relied on a double from substitute Jesse Lingard. After beating Stoke City at home, Manchester United closed the gap from Manchester City to twelve points after their first defeat of the season at Anfield, and know that, once again, only a win will do for the red side of Manchester. After a brilliant display from our big money players, we beat Stoke City convincingly at Old Trafford. Goals from Martial, Valencia and Lukaku, with two Pogba assists were enough to ensure three bags and maintain our place on second, right behind leaders Manchester City. Let's jump straight into the player ratings. He was called upon only a few times during the game but made some crucial saves. Taking the game to half time without conceding was key and De Gea's saves ensured that. Regular stuff. He scored an absolute better of a goal with his weaker left foot to open the scoring. Didn't have to do much defensively and ended up with a clean sheet. The Englishman isn't the best defender but kept Peter Crouch quiet during the game. Didn't contribute to anything else though. Down a manager, and in a horrendous run of form from Stoke, meant an absolute must win for Mourinho's Manchester United, and United garnered all three points. Buoyed by the return of Antonio Valencia, the Red Devils once again used the wings to propel their attack. 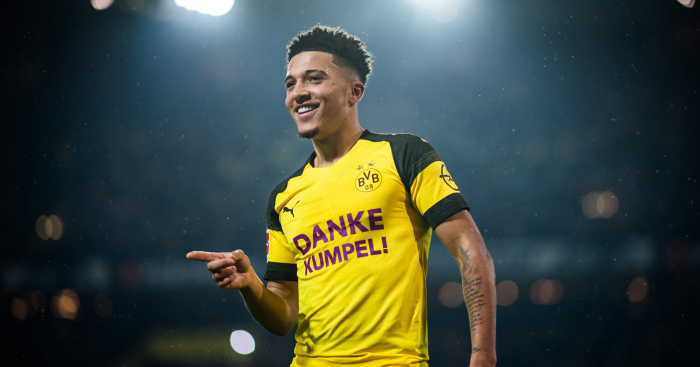 The right back, who had been off the pitch due to injury since a week before the holiday season, used his pace to cause problems for the embattled Stoke back line. In the 9th minute, after pressuring Stoke down the right flank, Valencia drifted into the box, created space form himself with a quick dribble, and used his left foot to curl a Messi-esque effort into the far corner to give United a 1-0 lead. The return of Valencia, and the expectation of having the lion's share of possession, meant United could use a very aggressive 4-2-3-1 formation with Valencia and Shaw turning the formation into a 2-1-5-1 when United was in attack with many interchangeable parts. Once again, only a win will do for Manchester United as Liverpool face Manchester City this afternoon and, whilst they are tipped to be the first club to beat the League leaders, a win for United would reduce the deficit to 12 points and would stretch the gap from Chelsea to three points and would continue United's 100% win record in 2018 after consecutive 2-0 wins against Everton and Derby County. Manchester United will be hoping for a change of luck against Stoke City, who have been somewhat of a bogey team for Manchester United in recent times with the Potters holding United to three draws on the trot and most recently the 2-2 draw at the Britania which ruined the Red Devil's 100% win streak in the Premier League at the beginning of September. A game that looked destined for an FA Cup replay with so many missed chances was saved by Jesse Lingard who scored another remarkable goal. Romelu Lukaku then sealed the win for the Red Devils with a brilliant counter attacking goal at the end. Sergio Romero - 6 There wasn't too much to do for the Argentine today but he done well when called upon. The one criticism I have is that he did look shaky at times and he kept punching the ball out when he had the time and space to catch it. Victor Lindelof - 6 Again he was called upon to put in a shift in a position which isn't his favourite but he done well. He was solid defensively and did look dangerous going forwards. He put in a few good crosses. Chris Smalling - 7 On his return to the starting 11, he looked back at his best. He made some key interceptions and stood his ground with some brilliant tackles. Very good to see! The first 80 minutes of this tie was painful to watch with United missing chance after chance. However, the deadlock was broken by (yes, you guessed it), Messi Lingard. Then Romelu Lukaku put the nail in the coffin for Derby with a late goal to secure qualification to the 4th round of the FA Cup. We started the first half well, dominating possession of the ball and spending most of the time in Derby's half. The first chance of the game came to Lingard after some delightful footwork from Pogba, but the England international fired over the crossbar. In the 21st minute, Juan Mata drew a brilliant save from Carson who managed to get a hand to Mata's goal-bound free kick. Taking a bit of a detour from the overdose of Premier League action during the festive period, we begin our FA Cup campaign of the 2017-18 season. This season's opening fixture sees us take on Derby County at home. We tweaked our tactics against Everton in the league and won the game with a masterclass from Paul Pogba. Who would've thought that freeing him up in midfield would bring out the best in him? Anyway, let us talk about our opposition now. Derby County, or as some of the older football fans remember as the worst side in Premier League history. Their 2007-08 team was utterly horrendous and amassed only 11 points (1-8-29) that season and the second team to get relegated that season scored 35 points. Derby County also became the first team to confirm relegation in as early as March! On an unrelated note, Manchester United won the league and Champions League that season. Ahh good times! A tight game overall at Goodison Park but two stunning goals from Anthony Martial and Jesse Lingard became the difference between the two teams. Everton, whilst playing good football at times, never really harmed David de Gea's goal. 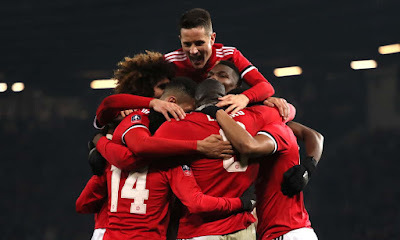 The Red Devils are back to winning ways and for now are above Chelsea on 47 points and able to make the deficit between Manchester City to a maximum of 15 points. DAVID DE GEA 6/10 Had no real trouble in the United goal, a couple of careless goal kicks could have led to chances for Everton but nothing happened from them. VICTOR LINDELOF 7/10 Played much better as a right back, he was sometimes caught out by Bolasie's pace but overall played very well. PHIL JONES 7.5/10 Played well again today and is looking like the most consistent defender United have. Hopefully he will stay fit for the remainder of the season as he will be crucial for the big games in the weeks to come. 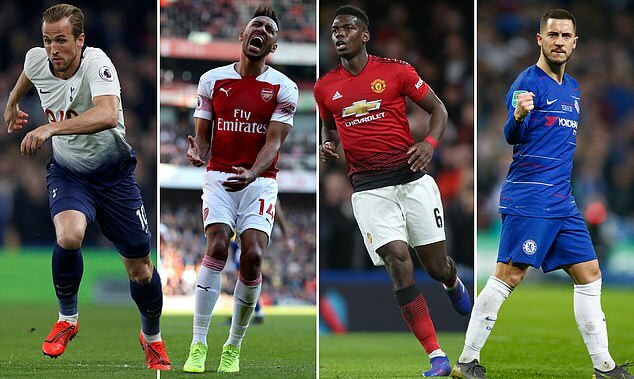 After three straight draws saw Manchester United drop to third place in the Barclays Premier League standings, a full three points were badly needed. United got all three points with a 0-2 victory at Goodison Park to start off 2018 in the right fashion. Down a pair of strikers to injury, United went with primarily a 4-3-2-1 look with a lot of interplay and interchange at the front and the wing backs firing up the field. Paul Pogba, though technically deployed in the midfield was allowed to go box to box and the width of the field keying United's attack all day. The backline was comprised of the rejuvenated Luke Shaw and Victor Lindelof at right and left-back respectively, and Phil Jones and Marcos Rojo filled the middle of the backline. Though United's form has been erratic of late, a few positive signs have been the revitalization of Shaw and the improved play of Lindelof which was on display today at Everton.